Zoom is an in-office teeth whitening treatment that is safe, simple, and one of the fastest ways to improve the beauty of your smile. Our new whitening LED Accelerator, allows for us to control the intensity of the ZOOM procedure making this procedure extremely comfortable and accelerates your whitening treatment up to eight shades lighter in just 1 hour! Zoom achieves the greatest success in treating yellow staining from aging, tobacco, soda consumption, tea, coffee, red wine, etc. A beautiful, sparkling smile can give you a whole new outlook on life. 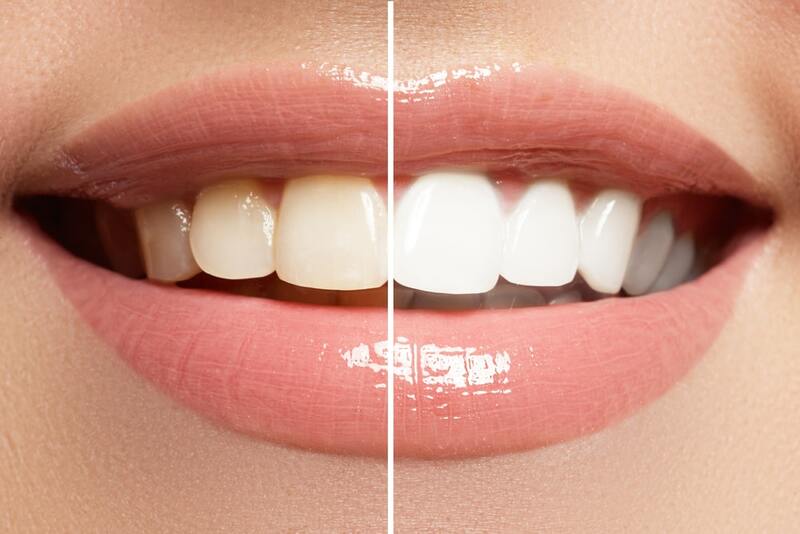 Contact us today to schedule an appointment for Zoom whitening!